In Summer 2016, the Inclusive Excellence Center (IEC) will launch a new initiative to support undocumented students: dreamers*. 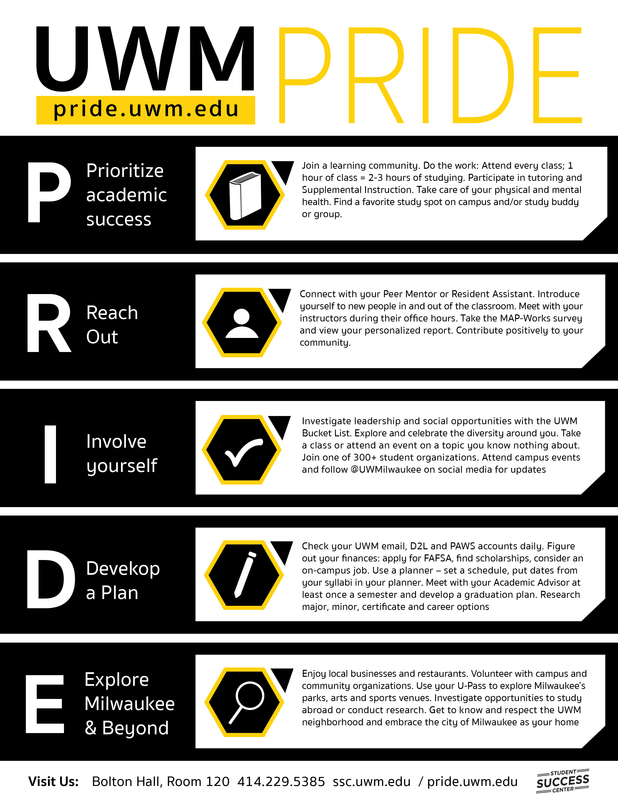 This effort will include professional development for campus employees and a resource guide for campus community members. The initiative recognizes dreamers are not monolithic. As a student population in the U.S. there are unique challenges for dreamers, who may be DACA-mented, undocumented, etc. *The IEC is aware the term ‘dreamers’ is politicized as well as highly recognizable; it is used with all this in mind. 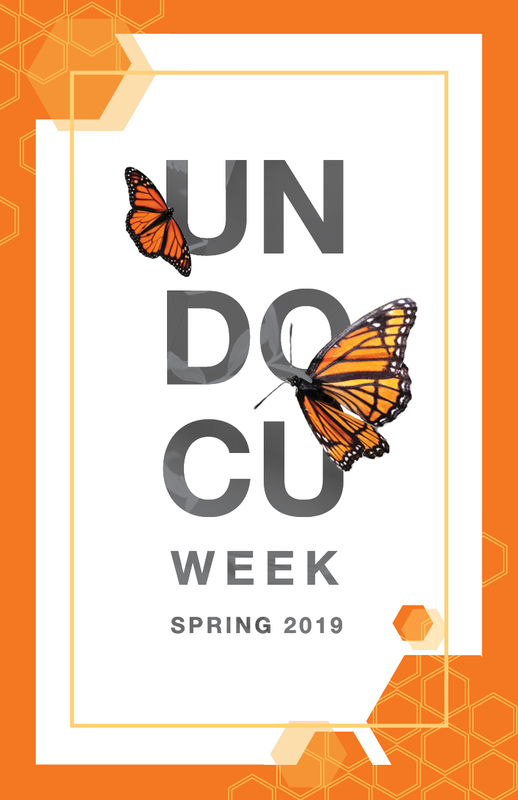 Don’t forget to keep an eye out for all of the awesome events we have planned as part of UndocuWeek this April!